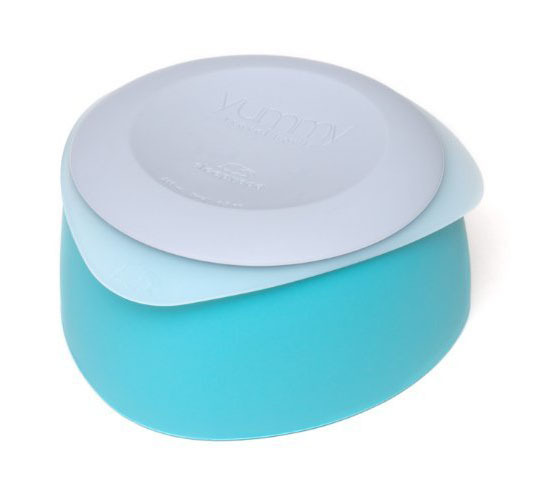 Yummy Travel Bowls keeps the food dry while the lid can be transformed into an extra bowl when flipped over. 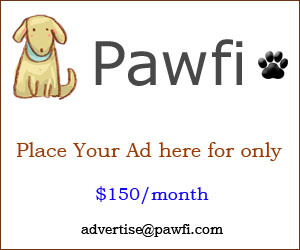 This means you can serve dry food, wet food, and water in separate bowls. 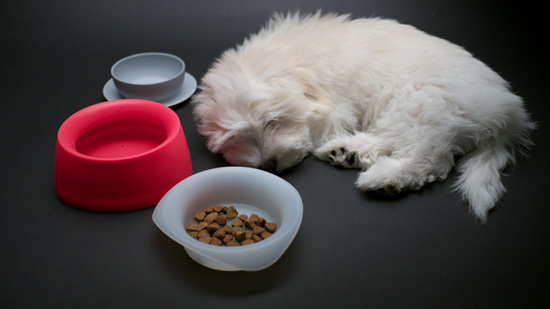 When you flip over the lid to use it as a food bowl, please don’t forget to add water on the saucer portion to keep ants away.